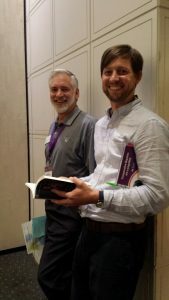 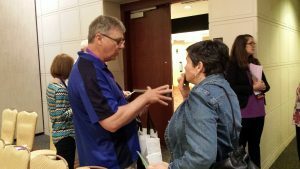 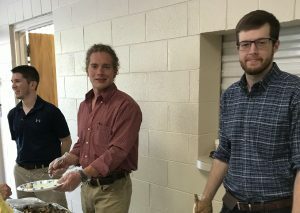 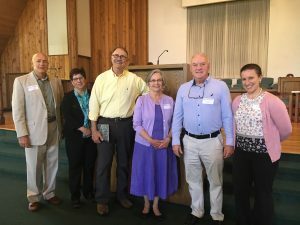 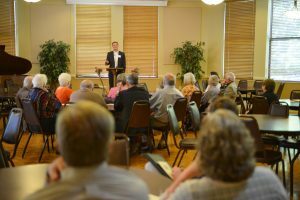 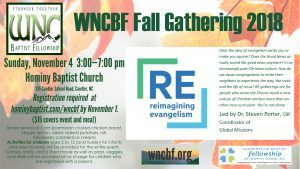 Western North Carolina Baptist Fellowship – The Western North Carolina Baptist Fellowship is exactly that….a fellowship of Baptists in WNC. 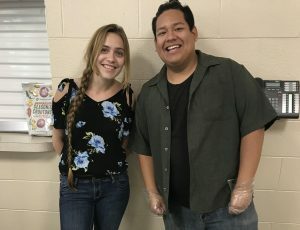 We believe "We are stronger together!" 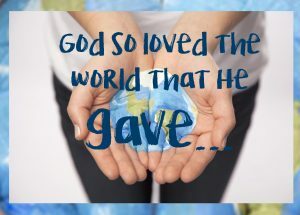 and our mission and vision are formed with this in mind. 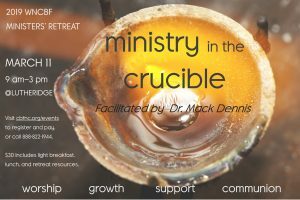 We are here to be a source of encouragement and support, and to do as Christ calls us as a fellowship of believers. 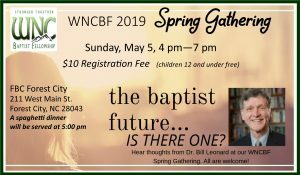 WNCBF Bylaw updates and WNCBF 2018 Nominating Report. 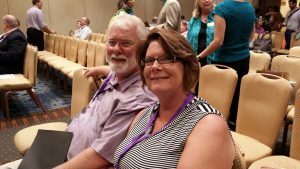 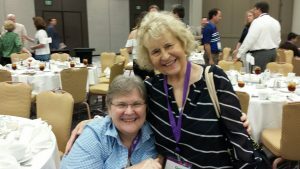 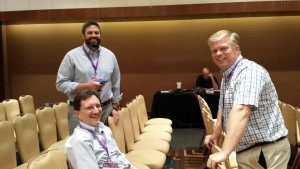 Many of our WNCBF family attended the national gathering of the Cooperative Baptist Fellowship in Atlanta, GA during the last week of June. 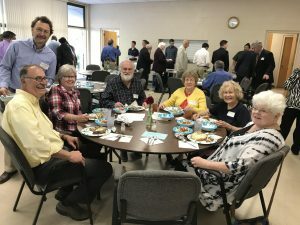 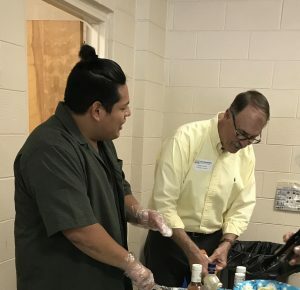 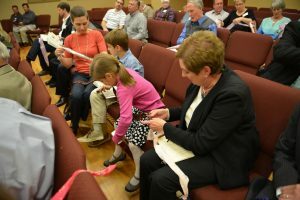 On Sunday, May 7, churches from our regional fellowship gathered at First Baptist Asheville for conversation, fellowship meal, and worship. 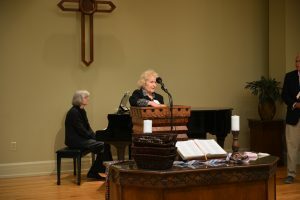 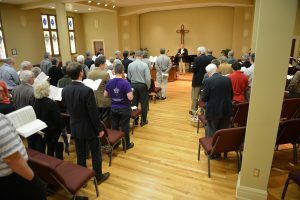 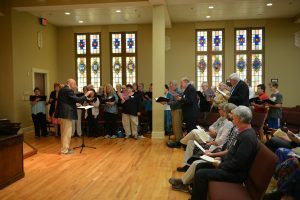 The combined choir was led by Rev. 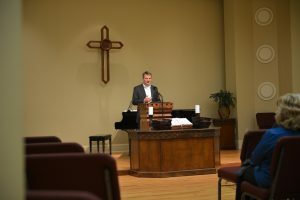 Tony Spencer from FBC Forest City, and Dr. Jeff Mathis from FBC Sylva delivered the message. 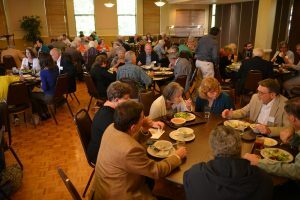 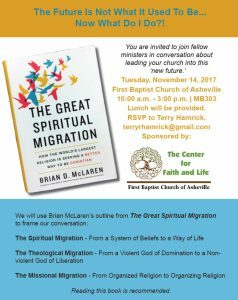 Our member churches and guests gather each spring and fall to share a meal and hear about ministries and missions happening in our churches.